Halloween is this weekend, which means you’ll be seeing lots of clever (and not so clever) costumes. 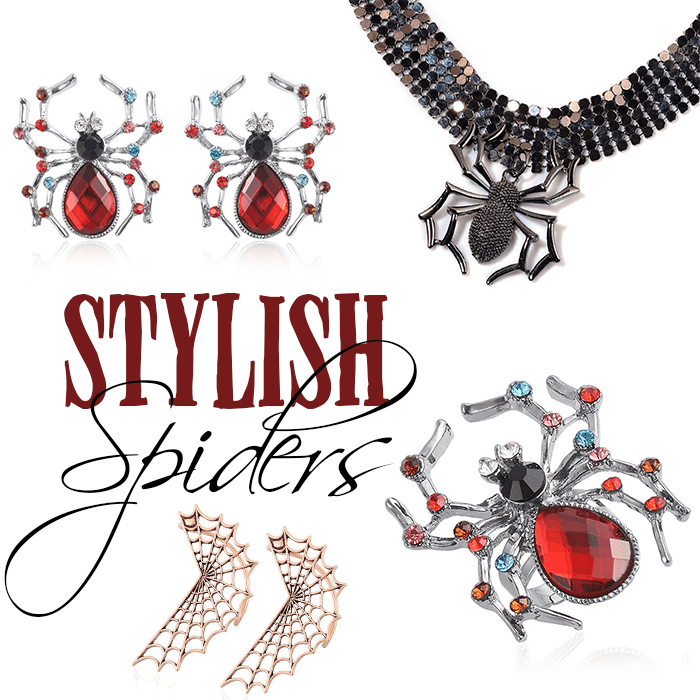 If you’re in the spooky spirit, but aren’t looking to get decked out in a full costume, accessories are a great way to add chilling chic to your look. Continue reading to discover our favorite Spooktacular Accessories from the LC!